Midwest Agricultural Warehousing - Standard Distribution Co. If your business needs warehousing for agricultural/feed products, Standard Distribution Co. has the solution for you. 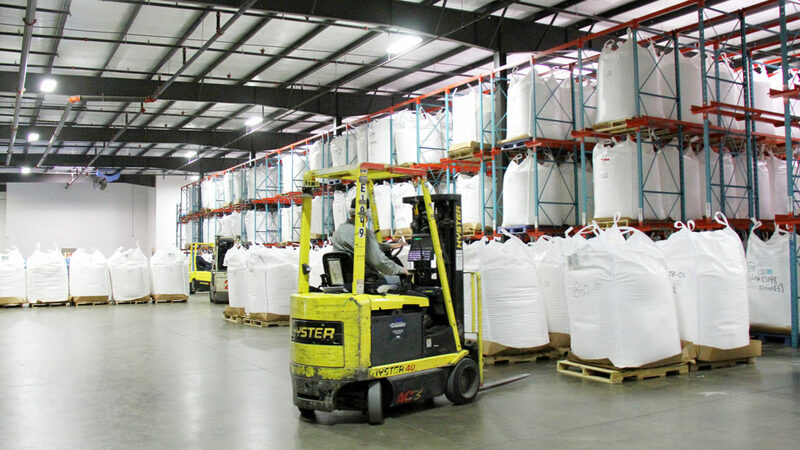 With over 900,000 square feet of USDA and FDA approved warehousing space, we have flexible options to help agricultural customers large and small increase their supply chain efficiency and focus on their core business – letting us handle the daily burden of the supply chain. What’s more, our Midwest locations allow you to save time and save money shipping product throughout the United States. Our facilities provide flexibility and scalability for agricultural companies with short-term, seasonal or uncertain inventory demands. We are here to help you in any way possible, contact us for more information on our Midwest agricultural warehousing solutions today. We look forward to hearing from you.